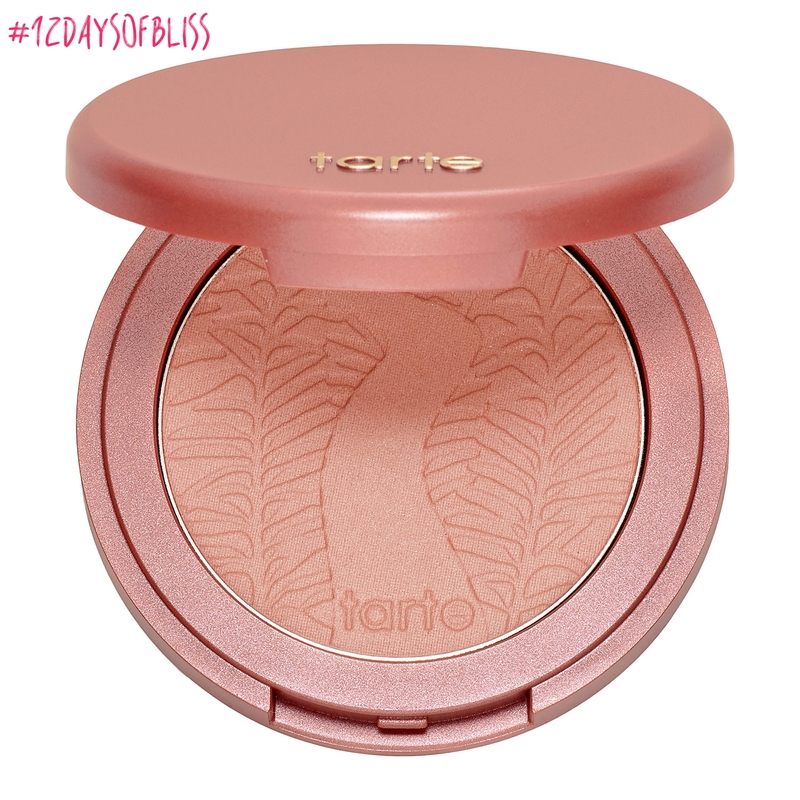 For day eight of the #12daysofbliss I want to share with you Tarte amazonian clay blush! This blush is amazingly pigmented and last for hours, I use it on my self and clients on a regular basis. The colours are very versatile and can be used lightly for a soft glow or more heavy handed for a statement. At Christmas Tarte puts out a blush palette or atlas they have the past few years and its fabulous! It is a great way to get to try a few other colours at a great price! I think it’s completely sold out this year but keep an eye out for next season. 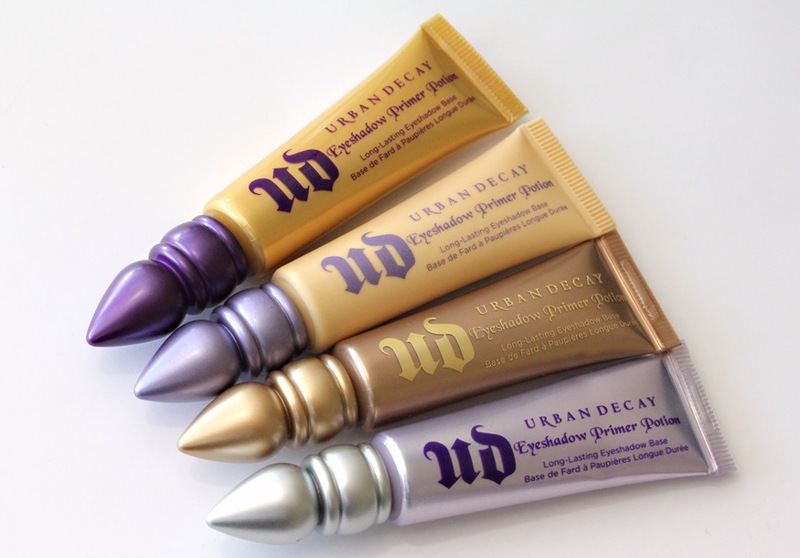 You can find this product at most Sephora locations and’s Tarte’s website.